Mobilion provide tools, process, guidance, and training to yield the kind of results that management, customers, and users are looking for. Mobilion IT Team believes in Quality improvement, like software development, is an iterative process. Ensuring quality does not require a formal, burdensome process, but it does require a first step and a commitment. Once we’ve made that commitment -- not just at finding bugs, but to create greater predictability, higher quality, competitive price, and more satisfied customers. The software correctly performs the tasks it’s intended to do for its users. Software testing commonly focuses on functional quality. All of the characteristics just listed can be tested, at least to some degree, and so a large part of ensuring functional quality boils down to testing. The code itself is well structured. Unlike functional quality, structural quality is hard to test for. A framework is not absolutely necessary: it is “just” one of the tools that is available to help you develop better and faster! Better, because a framework provides you with the certainty that you are developing an application that is in full compliance with the business rules, that is structured, and that is both maintainable and upgradable. Faster, because it allows developers to save time by re-using generic modules in order to focus on other areas. Without, however, ever being tied to the framework itself. A framework is not an absolute necessity, but nonetheless it is very useful. 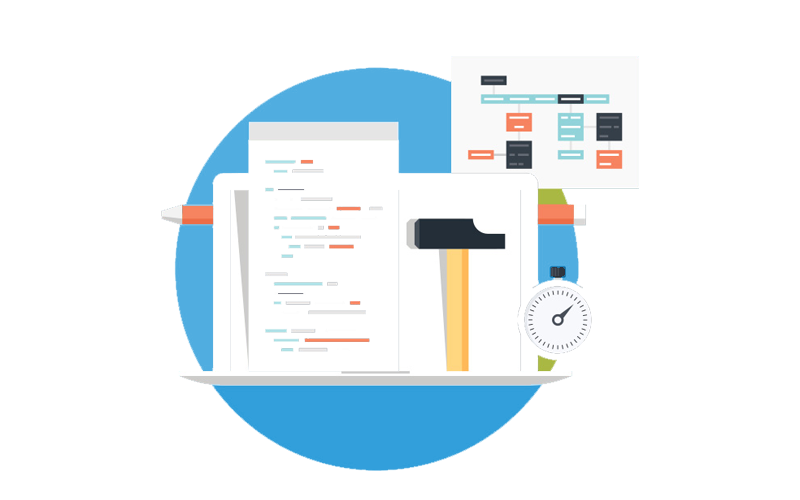 A framework is a pledge of quality, upgradability and maintainability of applications at lower cost. Applications developed using a framework are interoperable with market standards. Mobilion goes beyond basic implementation by providing expert advice, assessment, integration and ongoing infrastructure managed services. Have you ever been in a situation where you have to dig through various systems to find the information you are looking for? Or worst yet, you have to manually enter or update the same information in multiple systems? Having multiple systems to complement each other is great. However, them not talking to each other is a true challenge. Mobilion gets all of your systems talking to each other so that vendors, departments, employees and clients are all synced and on the same page. Mobilion registered with the Apple Developer Program shortly after the public release of the iPhone back in 2007. Since then we’ve been involved in projects employing every operating system's version and API level, including iOS versions for iPod Touch and iPad, both with and without Retina Display. Our iOS team has a wealth of experience in developing mobile applications employed across a range of domains — small and medium business operations management, entertainment, enterprise mobility, as well as low-level utilities and wearable tech. We have a proven set of iOS-focused development tools, frameworks, and practices on hand, which ensure cohesion and manageability of the implementation process — from requirements gathering to release and taking the app through the Apple review and publication routine all the way to maintenance and support of the released titles. Besides, the team provides mobile apps porting from/to Android OS. 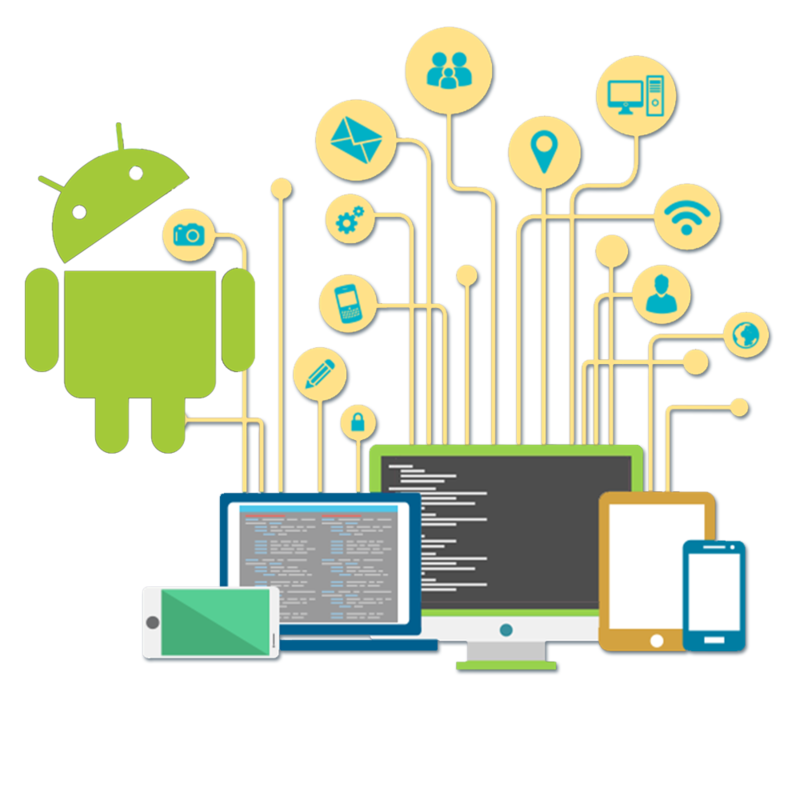 Beyond just looking sleek and engaging, Android applications we create bring efficiency, interactivity, creativity and a host of powerful features that meet the target audience’s needs. From smartphones and tablets to innovative Android-based devices Mobilion has a diverse portfolio of successful projects and marketable apps. As the Android technology continues to thrive, so does our subject-matter design and development expertise. Elaborated to bring a new spin on digital user experience, the material design principles have been the cornerstone of every mobile development initiative Mobilion’s team is involved with to secure a more scalable and unified UX across disparate devices. 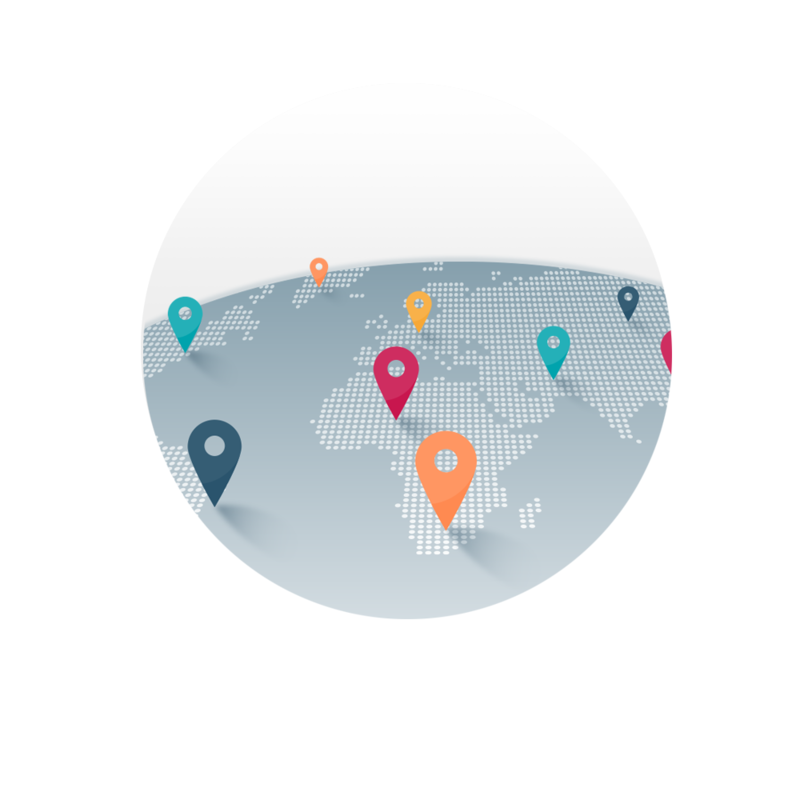 Mobilion helps organisations in the public and private sectors maximise their return on investment in geographic information by making it easier to share and distribute spatial data between people and between systems. We achieve this by developing GIS and web/mobile mapping products that incorporate open and standards-based technologies. Maps for logistics, transportation, social, travel, real estate, government, business intelligence, and dozens of other industries. Whether visualizing millions of rows of data, tracking assets in real time, routing fleets around traffic, or making your app look beautiful, we're a platform that powers location and lets you build the experience in your app. Mobilion has been a long-term Microsoft certified partner with a verified Mobility competence among others. 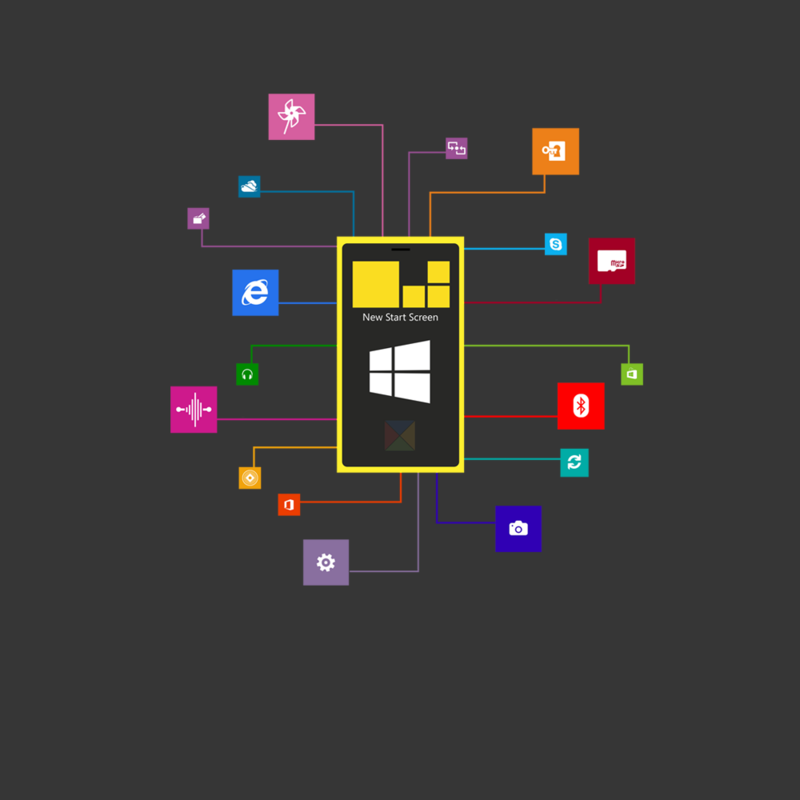 Within the Microsoft technologies domain we've been specifically focusing on Windows Phone, Windows RT, as well as Windows Embedded Compact. We know how to implement easy-to-use, efficient, and reliable mobile solutions both on the application and low-level component tier. If your website/web app's not responsive, you're doing it wrong. We create a dynamic viewing experience for easy reading and navigation. We’ve been making our websites and web apps responsive..If your website/web app's not responsive, you're doing it wrong. We create a dynamic viewing experience for easy reading and navigation. We’ve been making our websites and web apps responsive..If your website/web app's not responsive, you're doing it wrong. We create a dynamic viewing experience for easy reading and navigation. We’ve been making our websites and web apps responsive..
We create interactive, user-friendly, high-performance, well-integrated web applications and solutions, both “standalone” or as part of a multi-level system, that help companies solve everyday business tasks and overcome challenges of the digital era. Mobilion carefully takes you through every step of the web development process — from specification and prototyping stages to deployment and ongoing support. Comprehensive integration solutions for online services, payment systems, data warehouses, mobile solutions, and enterprise applications. At Mobilion, we provide reliable software integration for a wide range of solutions — from lightweight web and mobile apps to complex load-resistant systems dealing with large data and content volumes. Our application integration services aim at bringing efficiency, agility, flexibility, and scalability to the companies seeking to streamline business processes, eliminate operational bottlenecks, ensure data validity and uniformity across existing information vaults, application silos, and locations. At Mobilion, we build mobile apps, web solutions, and visual interfaces for devices with an eye towards a rewarding and productive user experience. To achieve these goals, we incorporate such essential system properties as clarity, intuitiveness, interactivity, and responsiveness. We understand user pains associated with the pressure to perform business activities in a most efficient way in terms of time spent and effort put forth to complete day-to-day tasks. Before we embark on the solution design, we invest ourselves into in-depth research of the user needs, map their expected behavior, consider the traffic load, etc. We develop applications in compliance with the Human Interface Guidelines which outline the visual design principles, consistency of the access to and behavior of common elements of the interface across major OS and desktop environments. 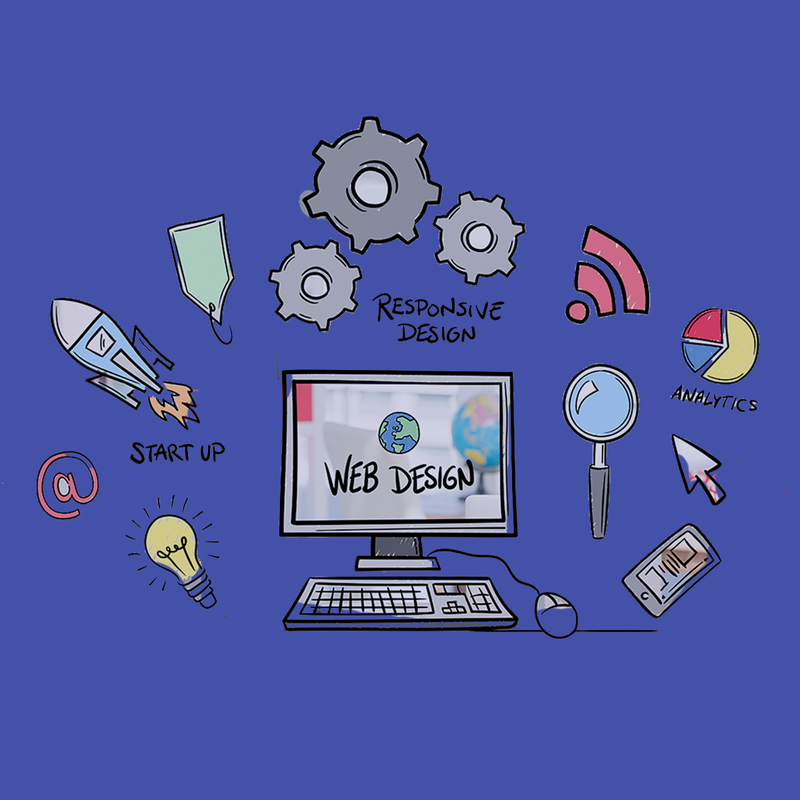 Mobilion provides comprehensive back-end web development expertise to lay a rock solid foundation for your online business. We’ll create a powerful brain to serve the needs of web, mobile, desktop and connected endpoints on the frontline of your system. 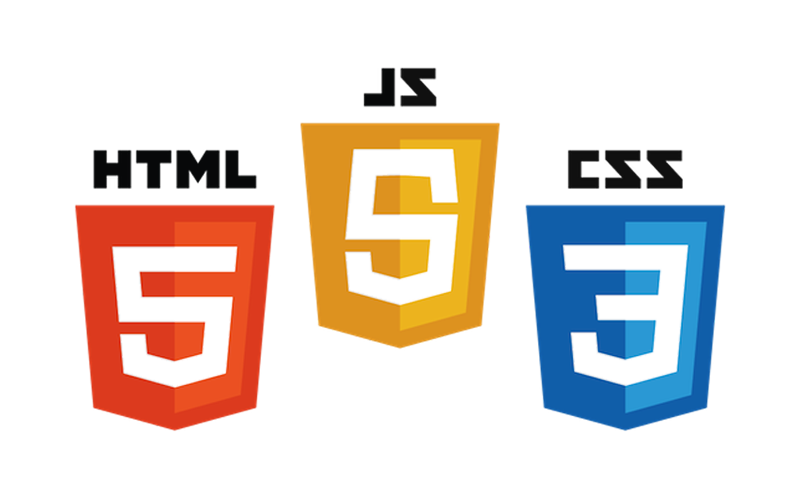 Mobilion boasts web development prowess honed over the years of real-life solutions delivery. 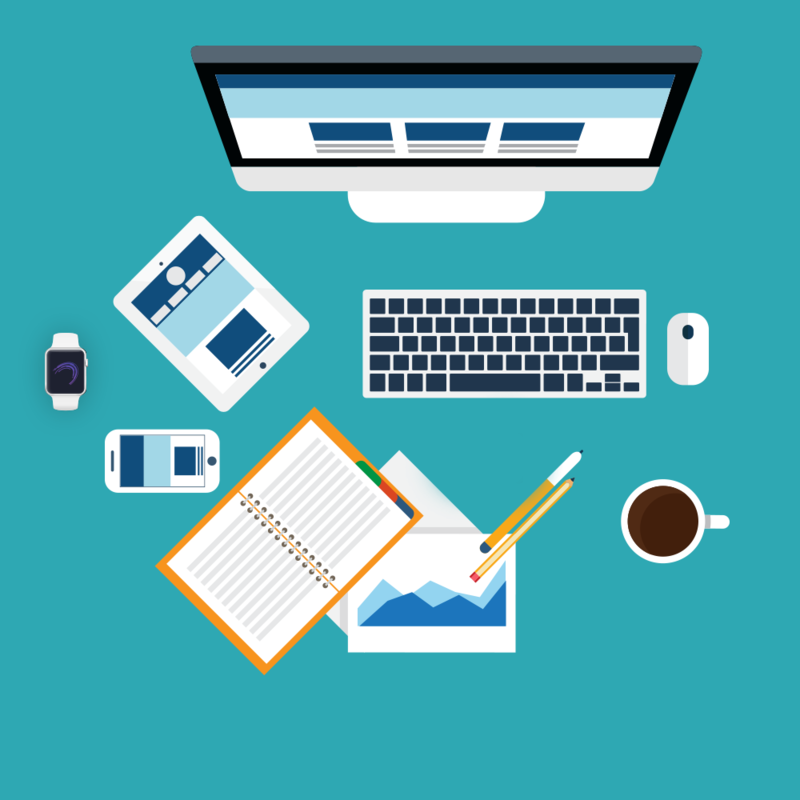 Our back-end web developers are set to create for client companies full-fledged standalone server-side apps, take on the development of a set of APIs and Web services, and assist with API integration undertakings to connect existing solutions to multiple external services that provide access to data and content from pre-built functionality.